You can make a direct impact on a child's life today with a gift of love. A small gift can brighten a child's day and remind them that someone loves them. 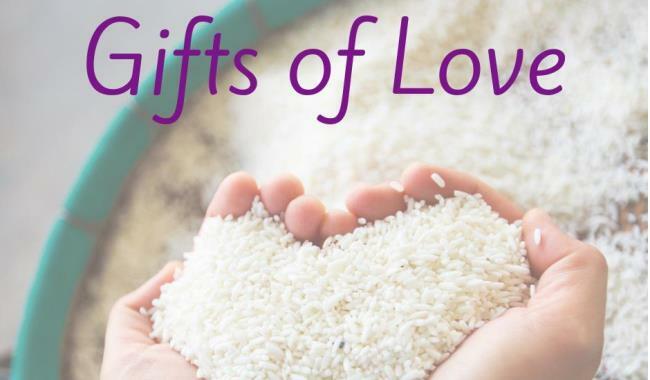 Show a child you care with one of these gifts of love.